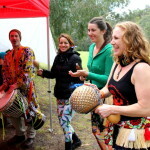 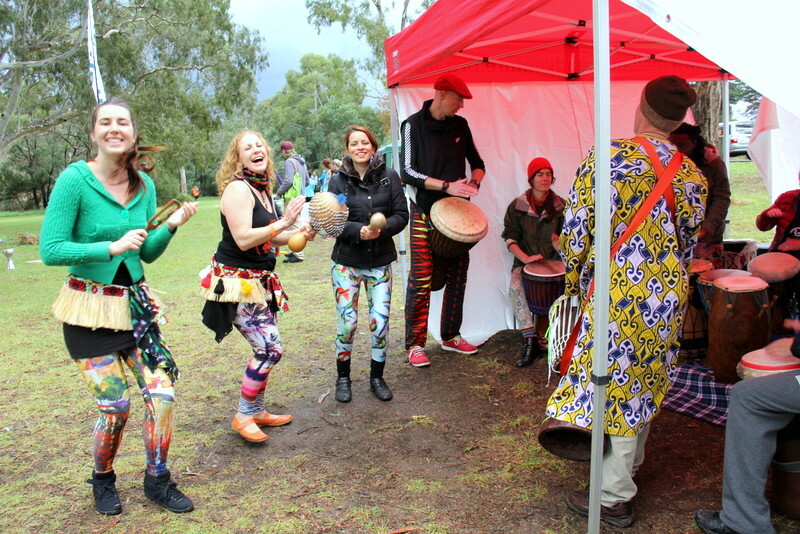 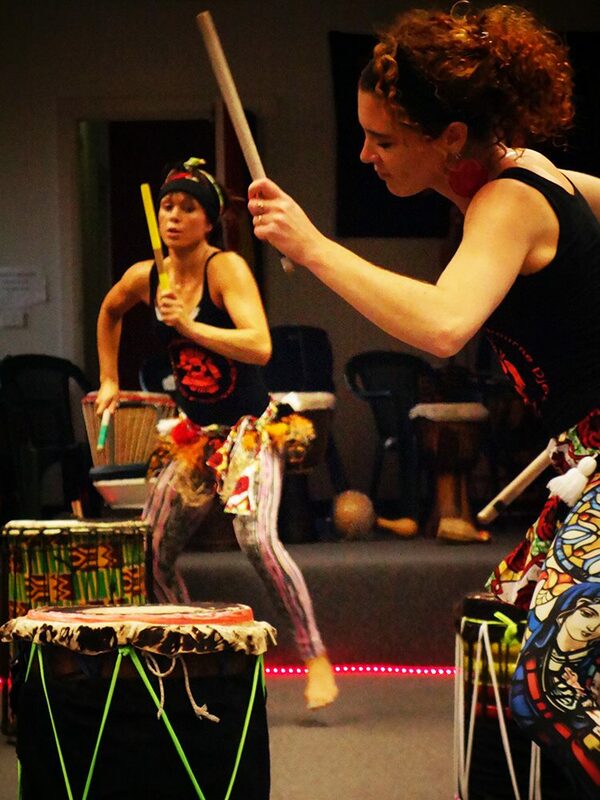 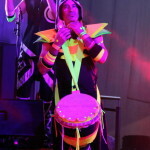 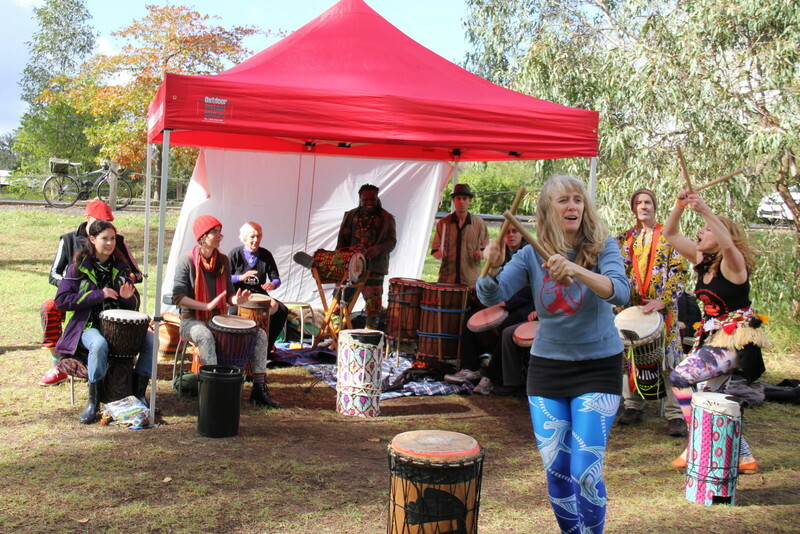 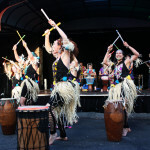 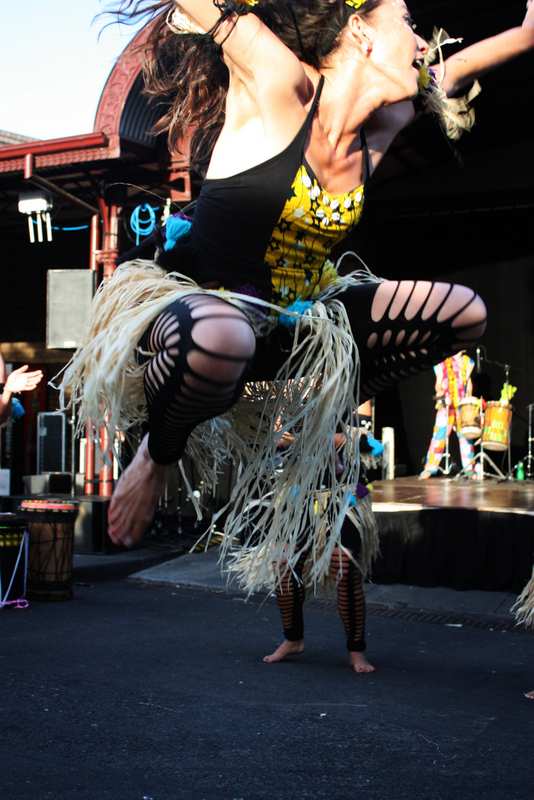 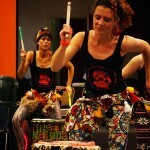 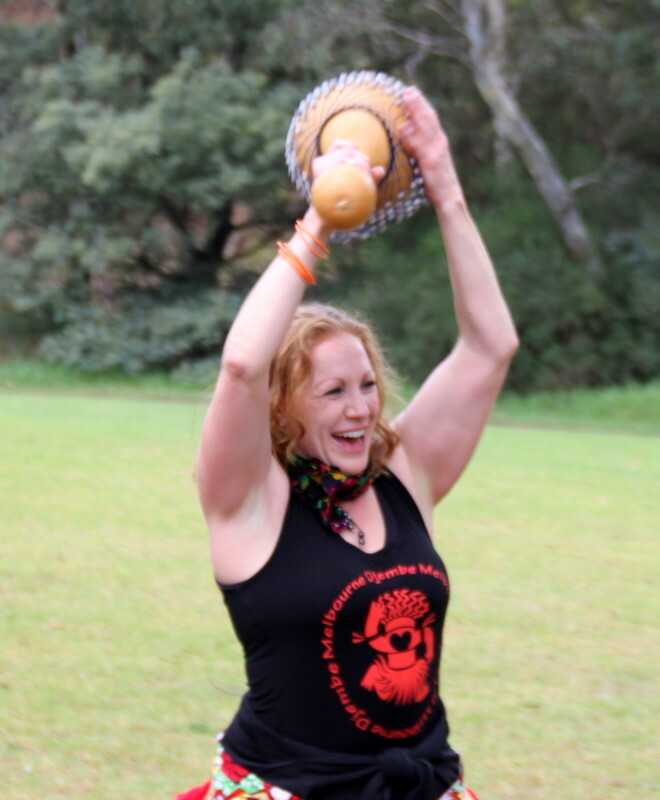 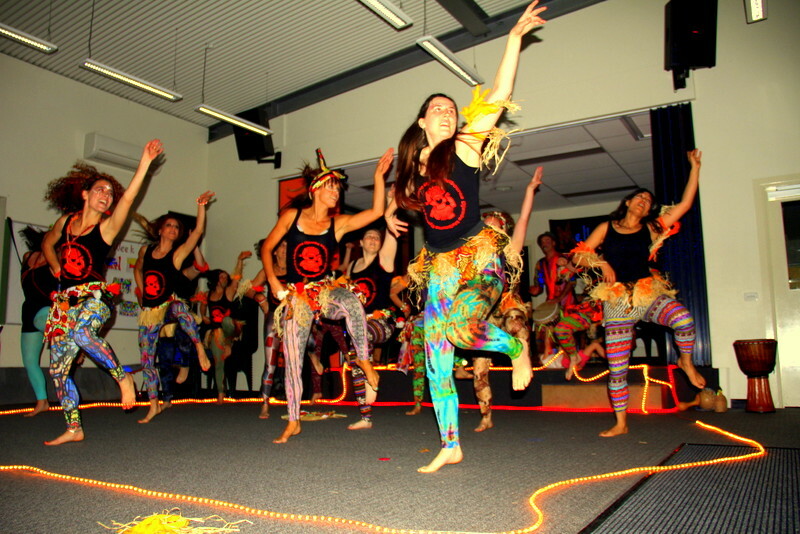 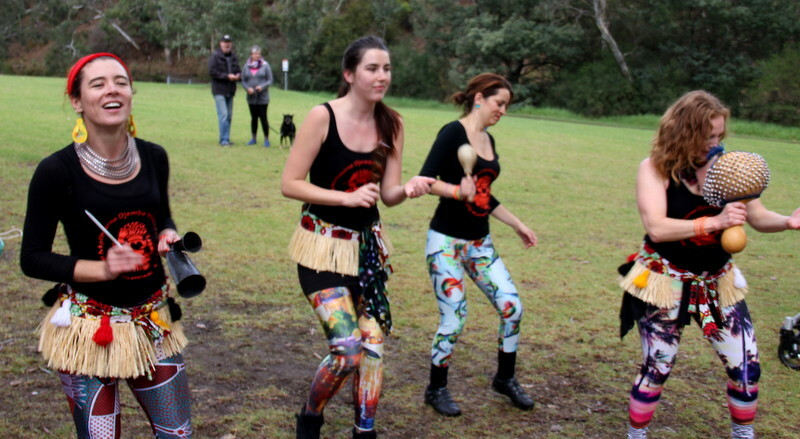 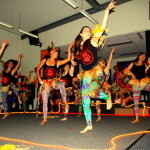 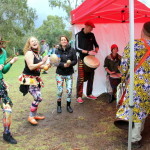 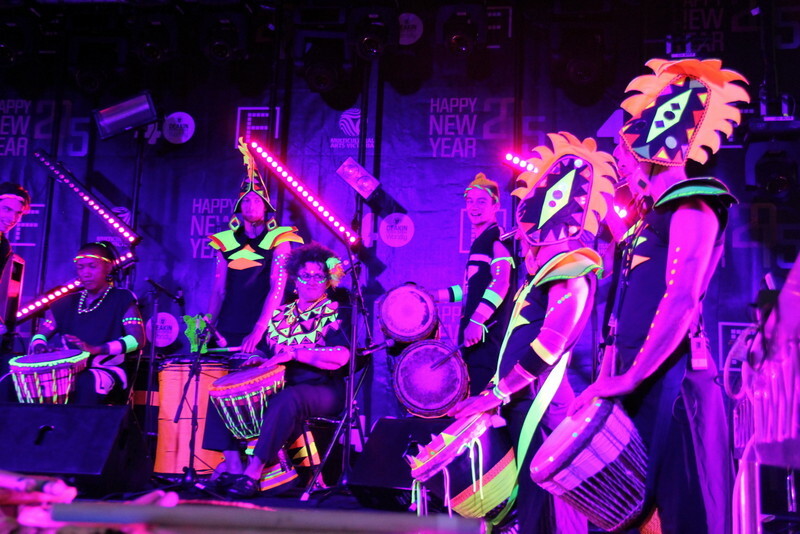 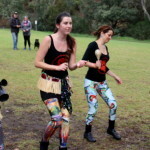 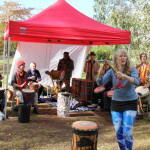 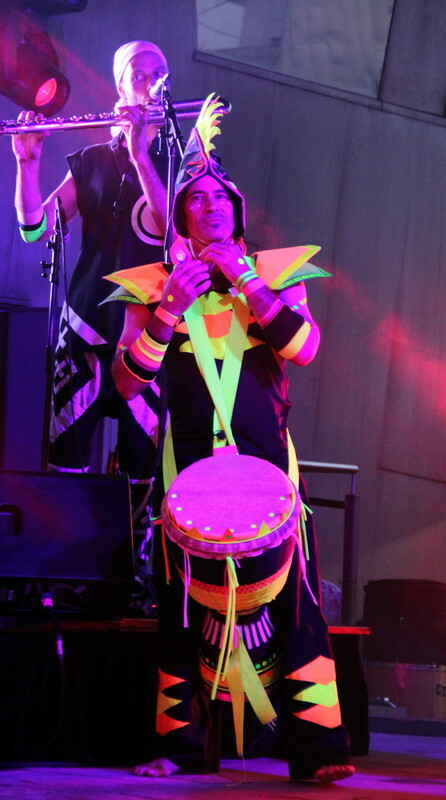 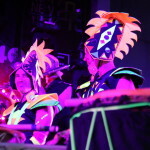 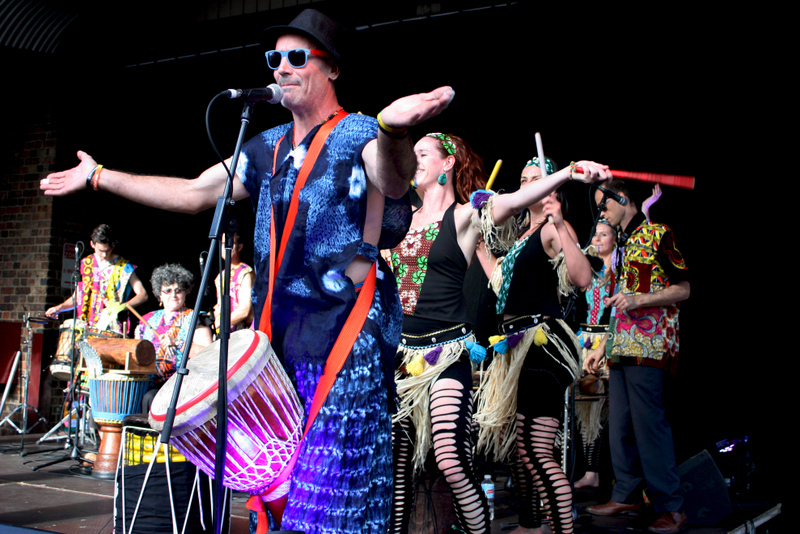 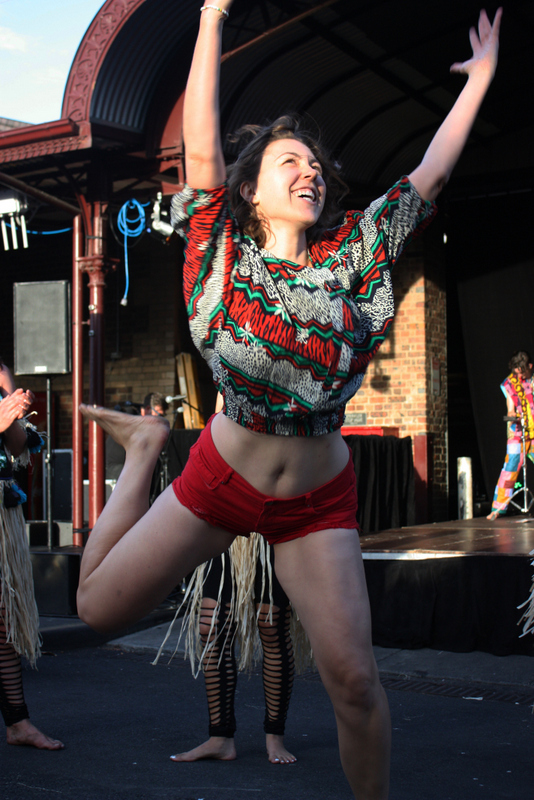 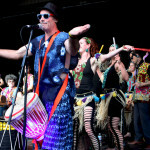 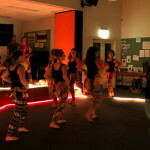 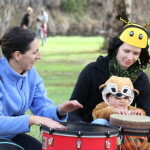 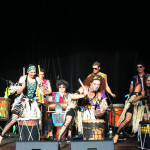 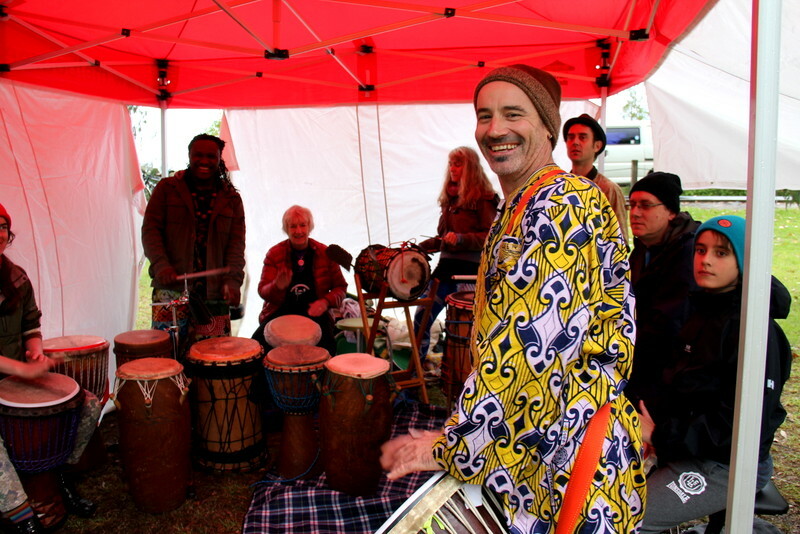 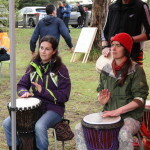 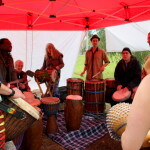 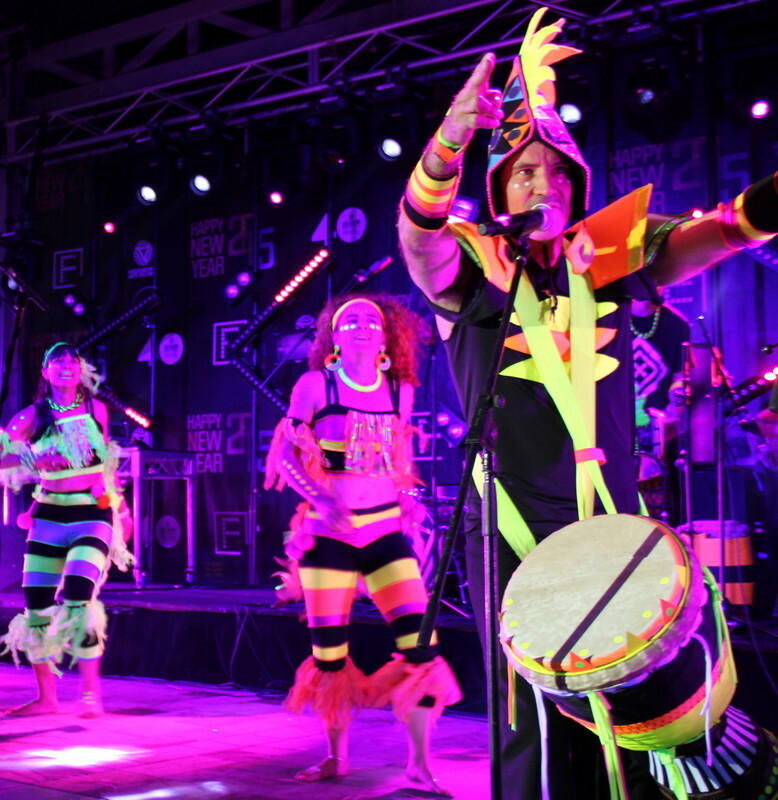 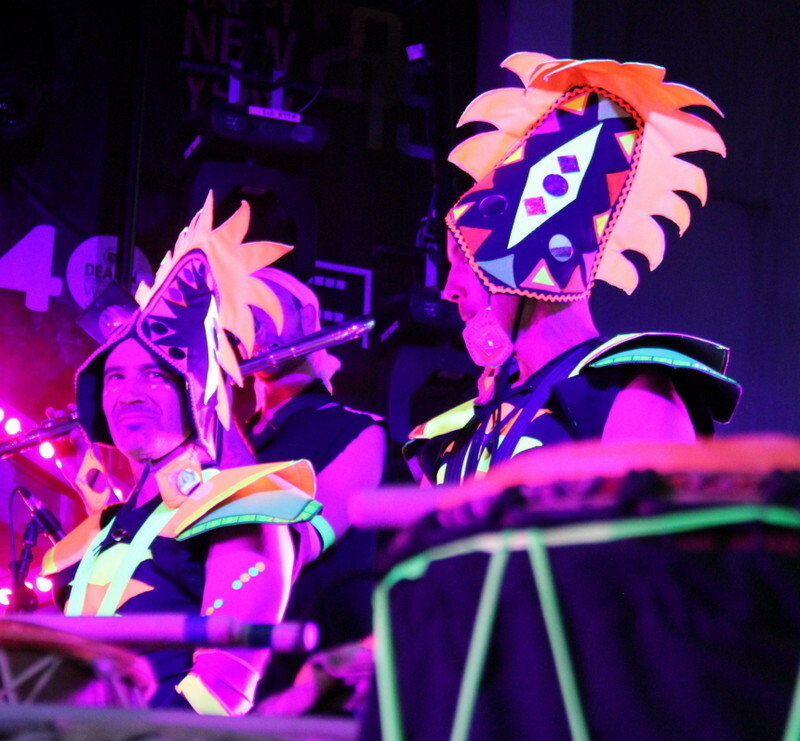 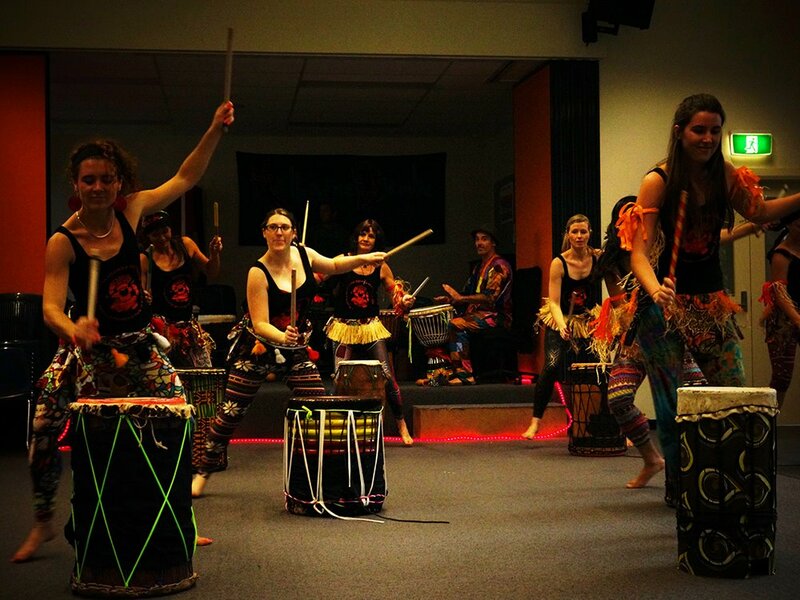 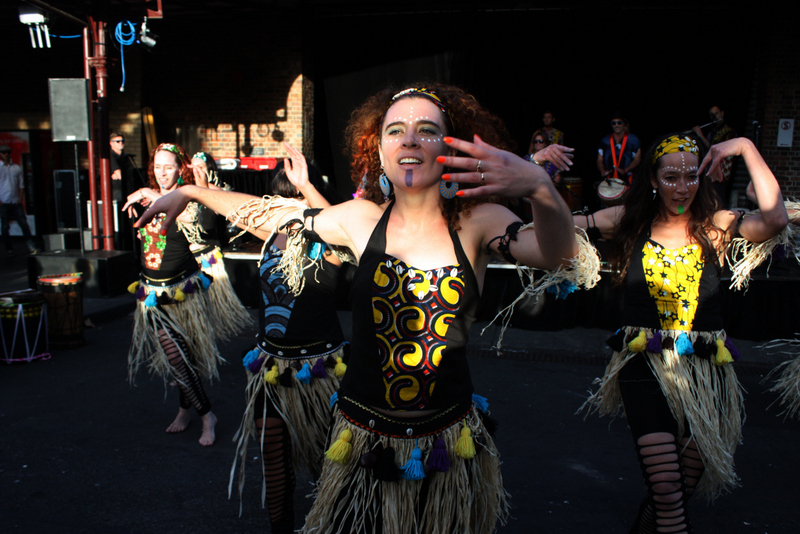 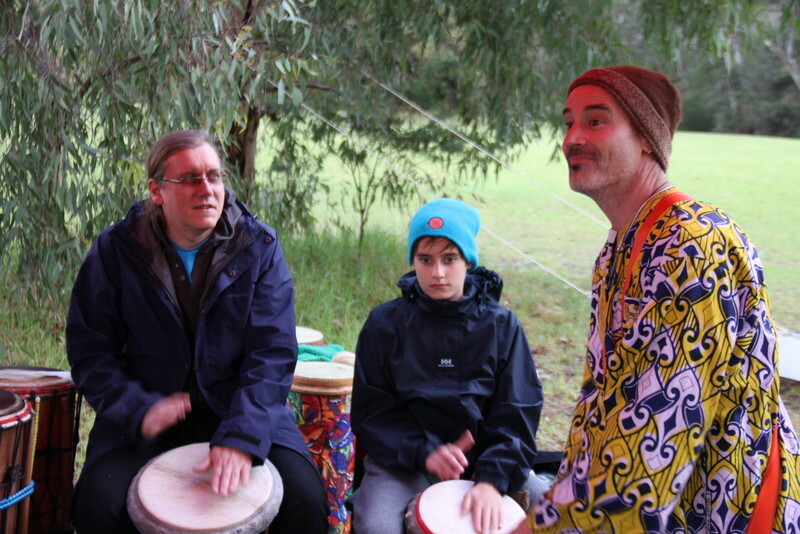 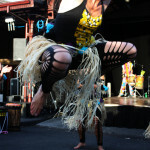 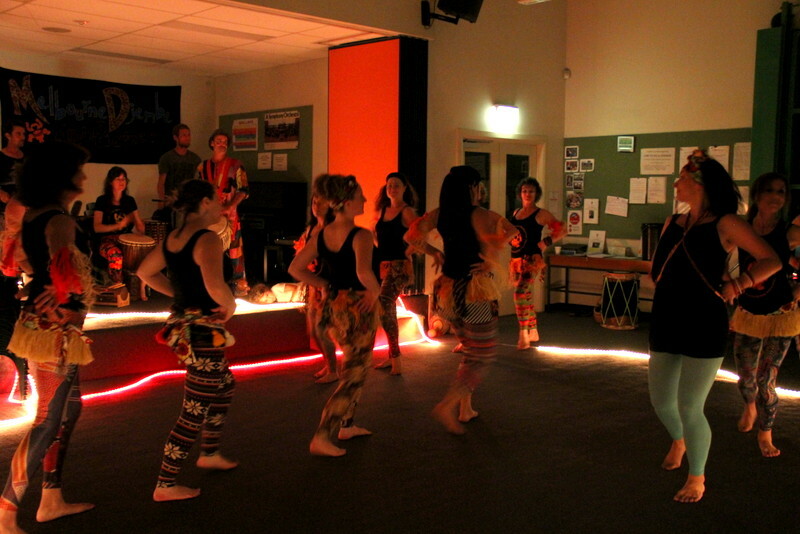 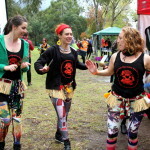 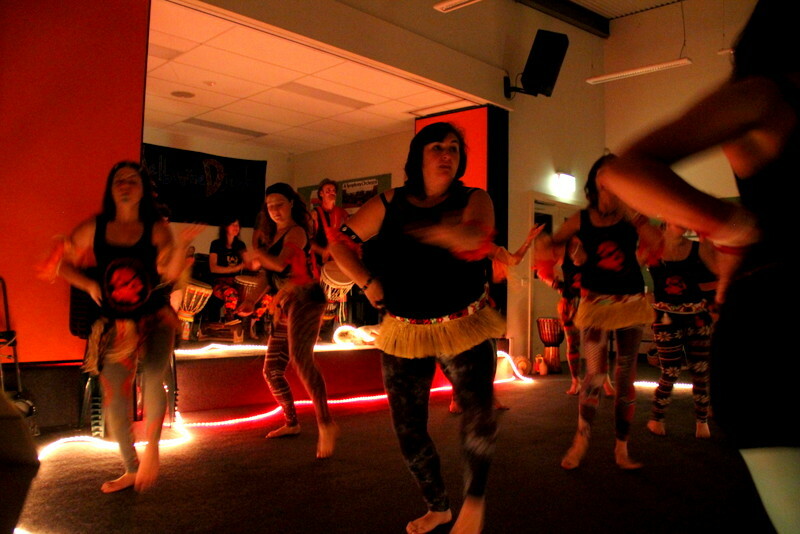 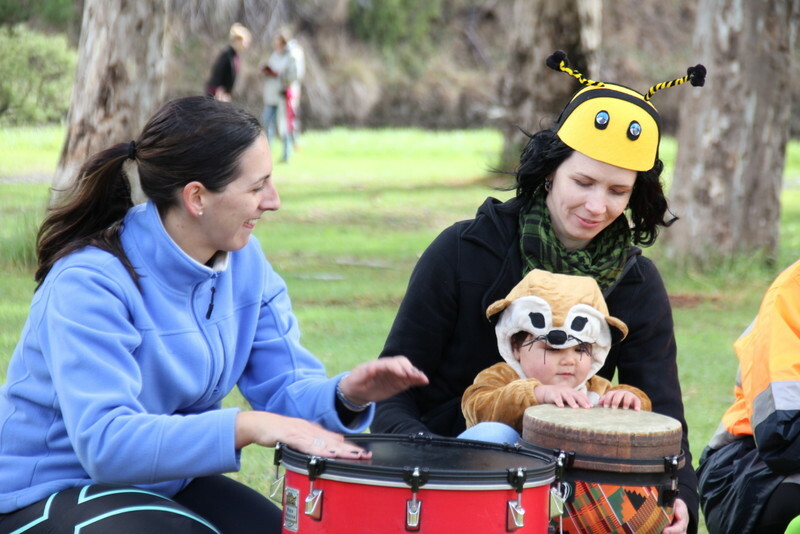 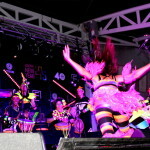 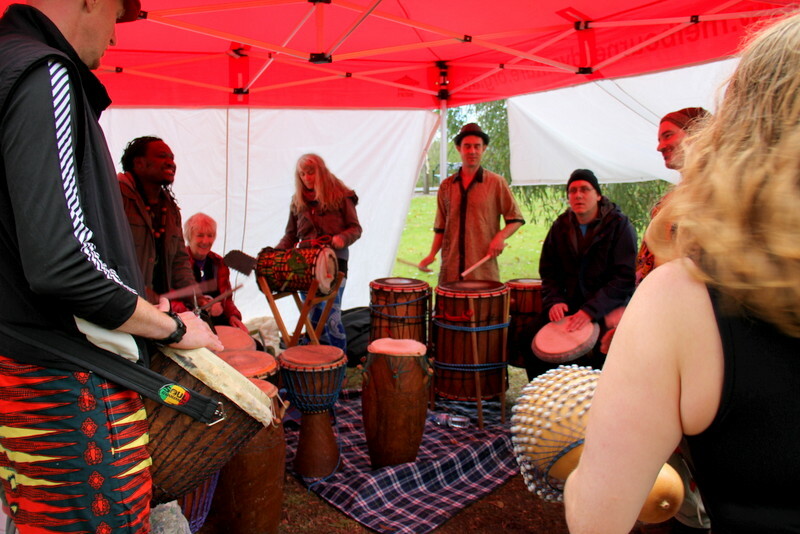 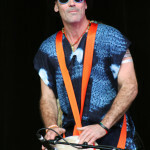 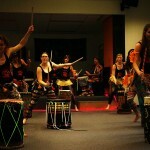 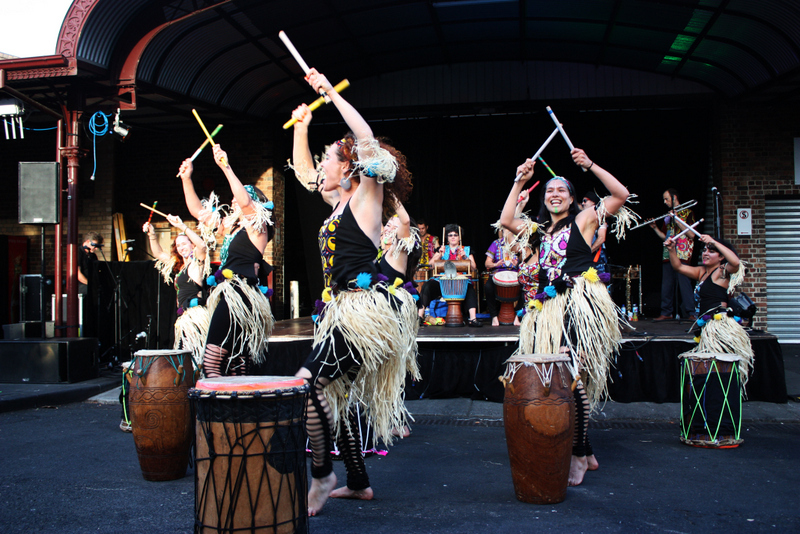 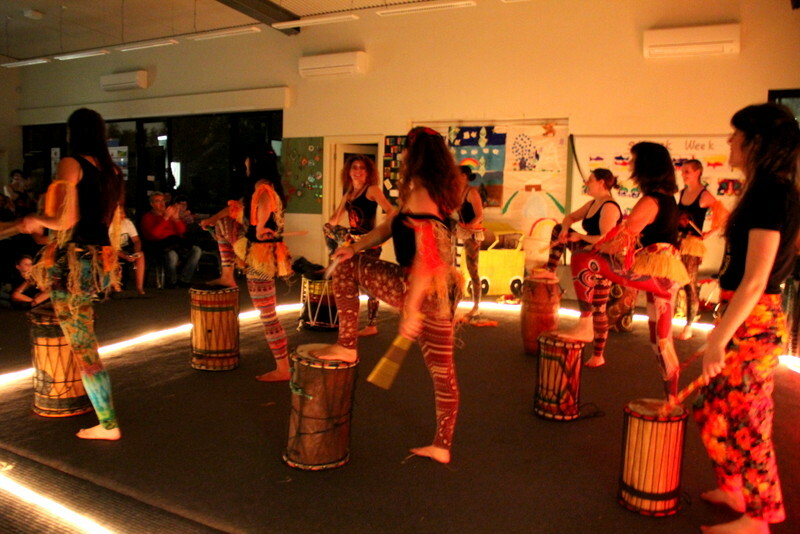 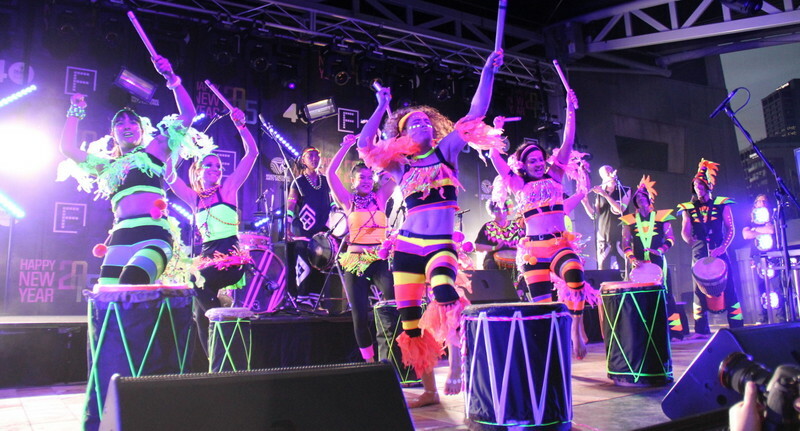 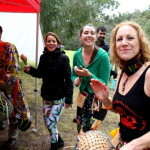 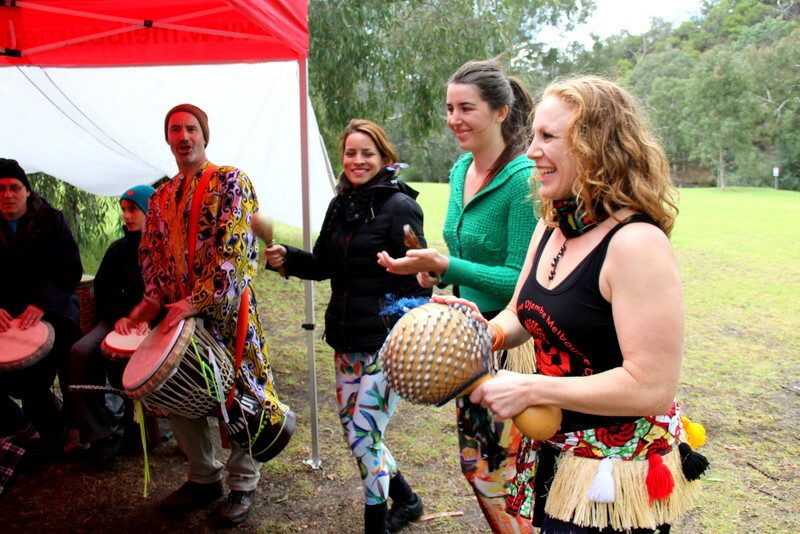 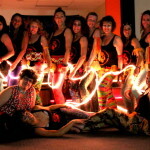 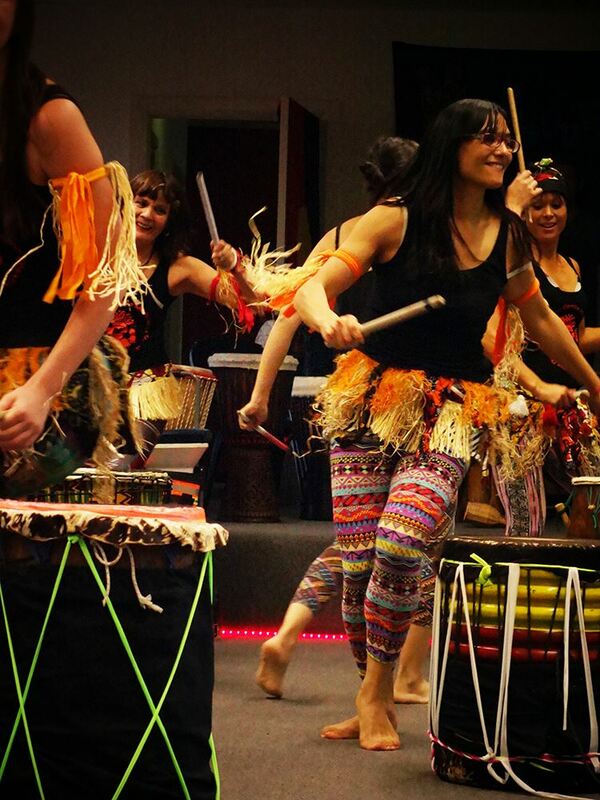 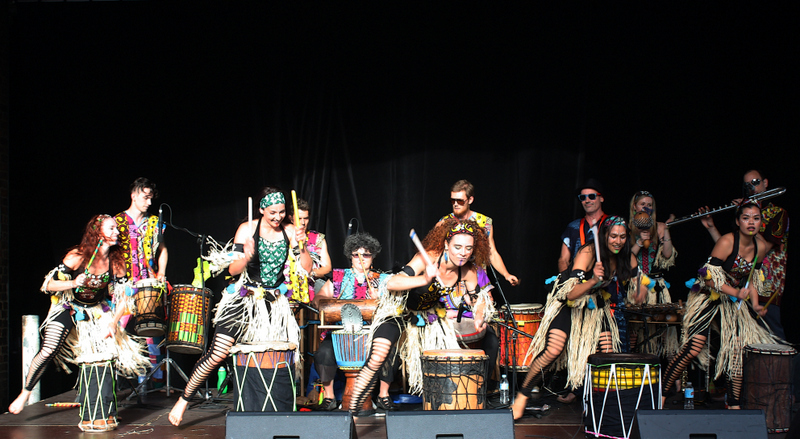 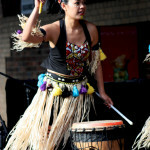 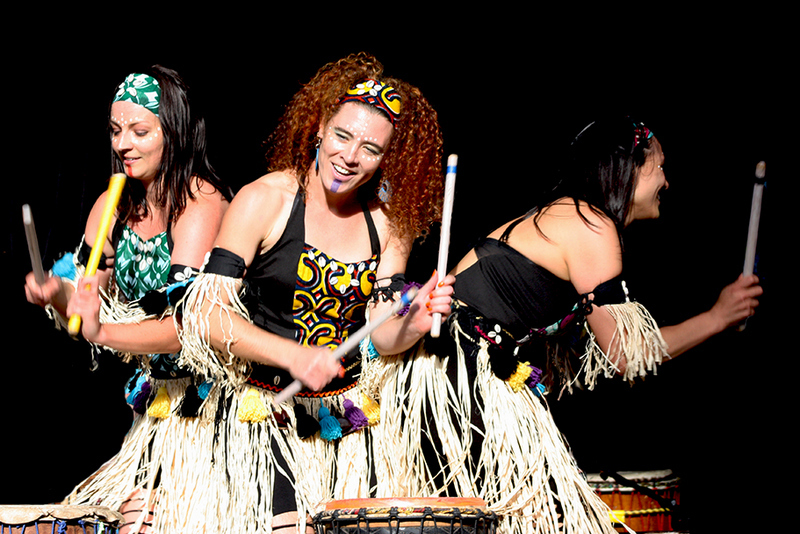 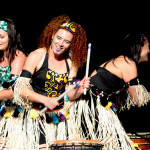 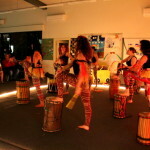 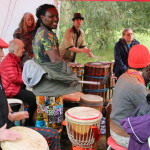 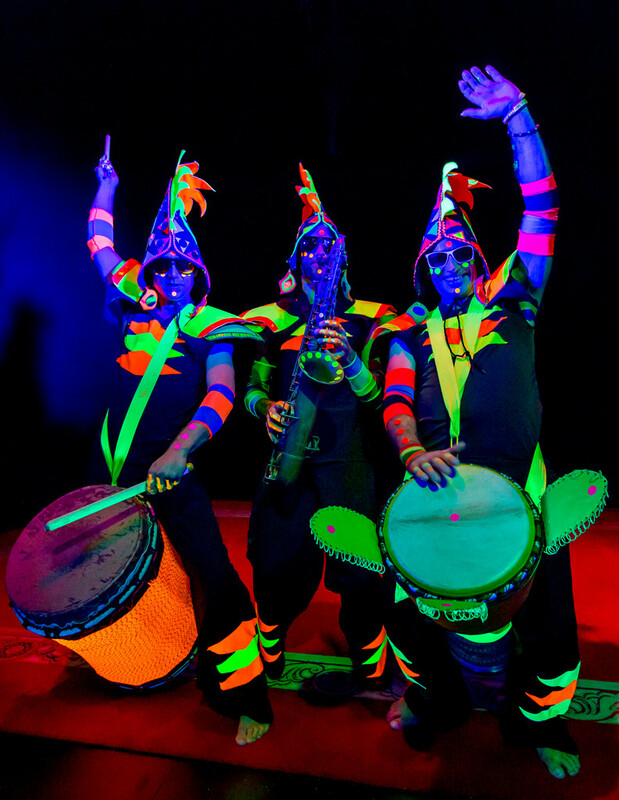 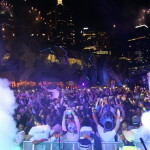 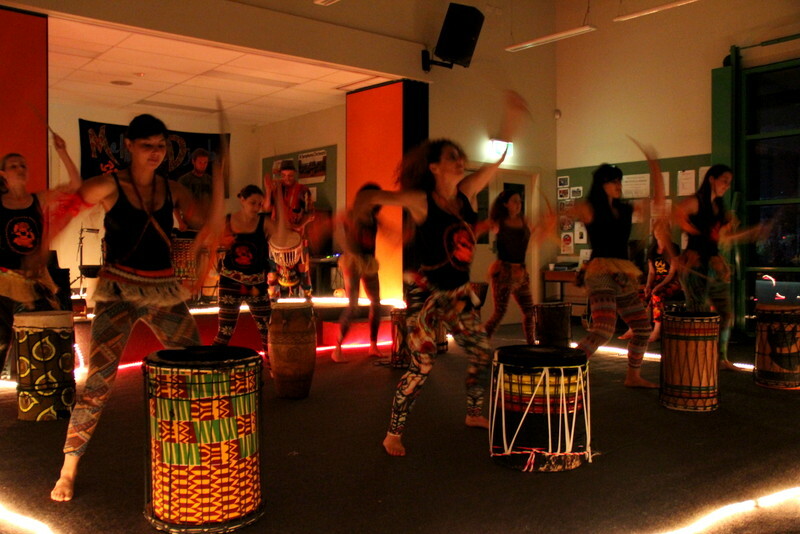 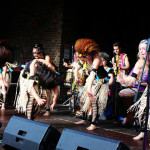 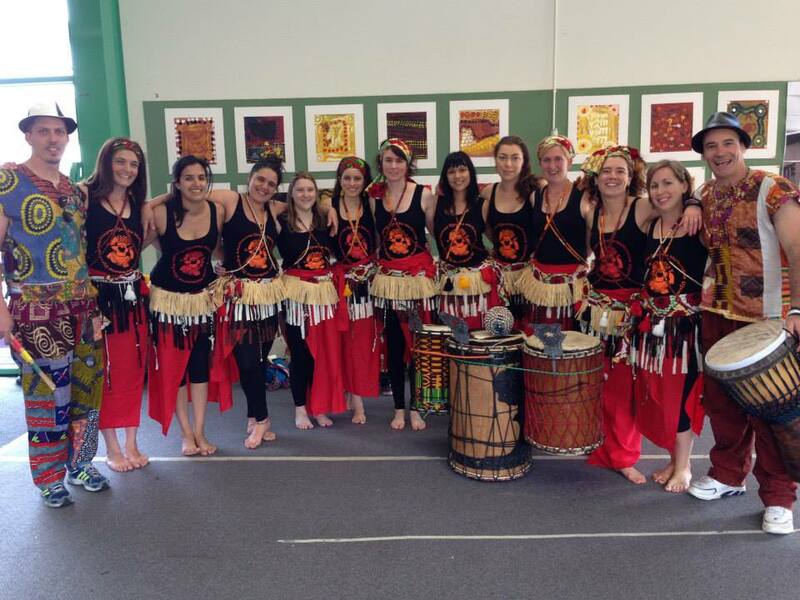 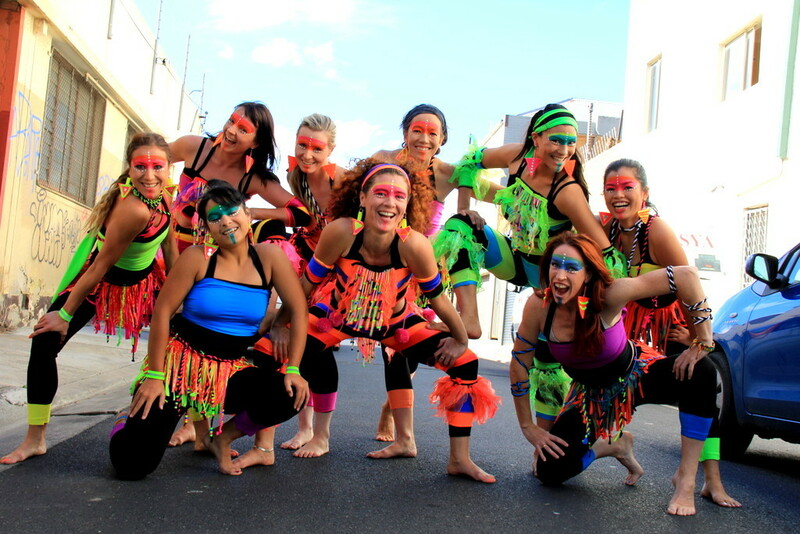 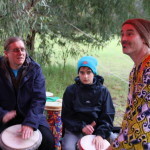 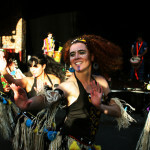 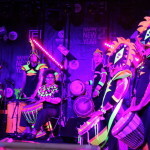 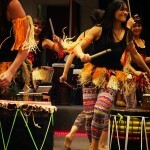 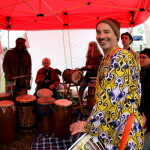 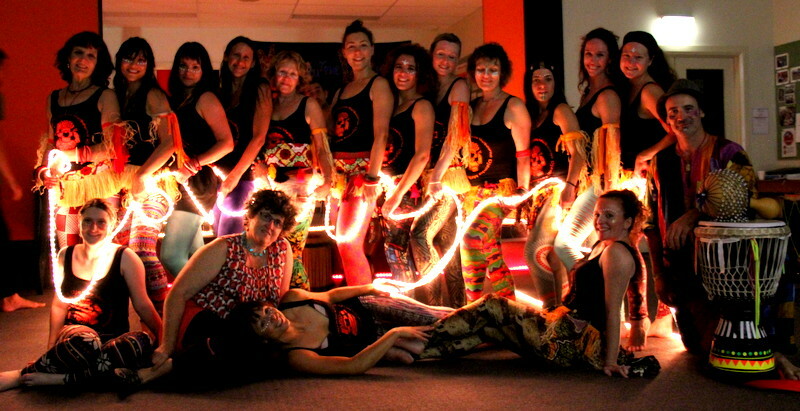 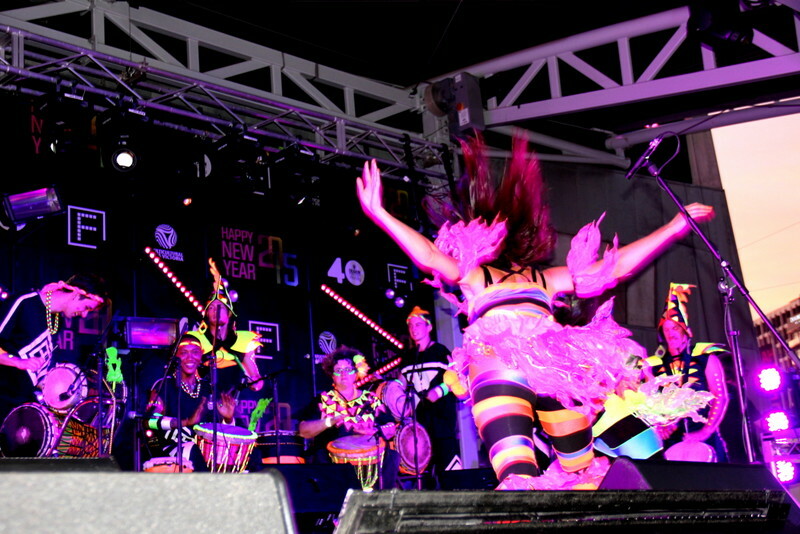 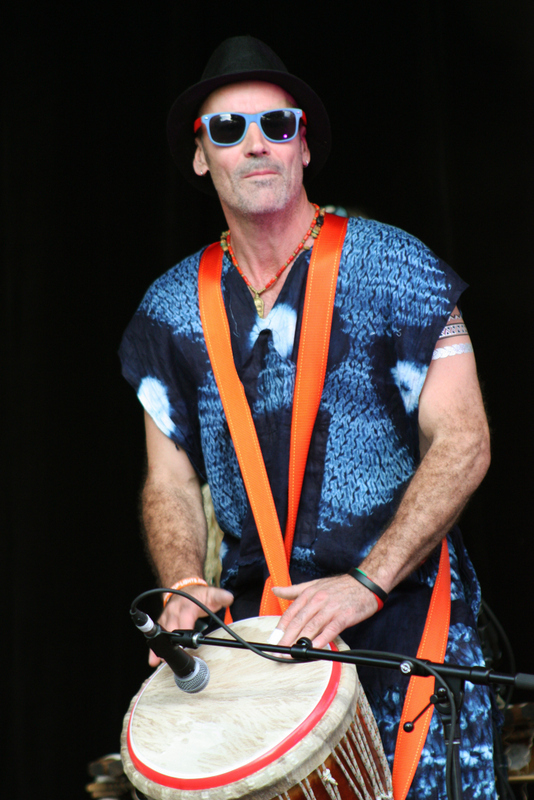 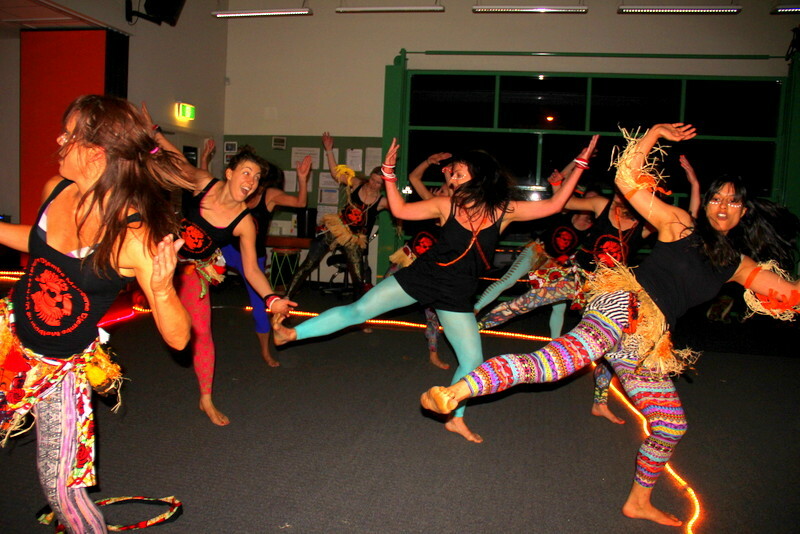 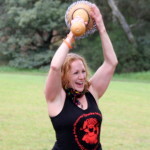 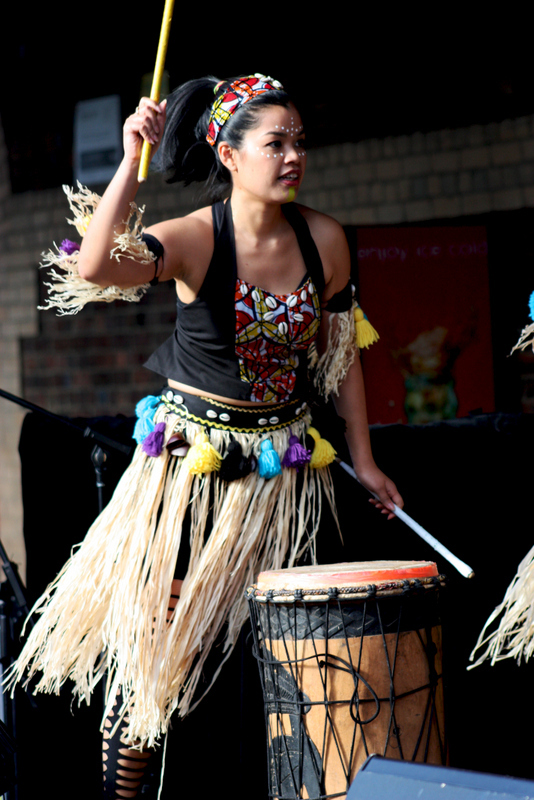 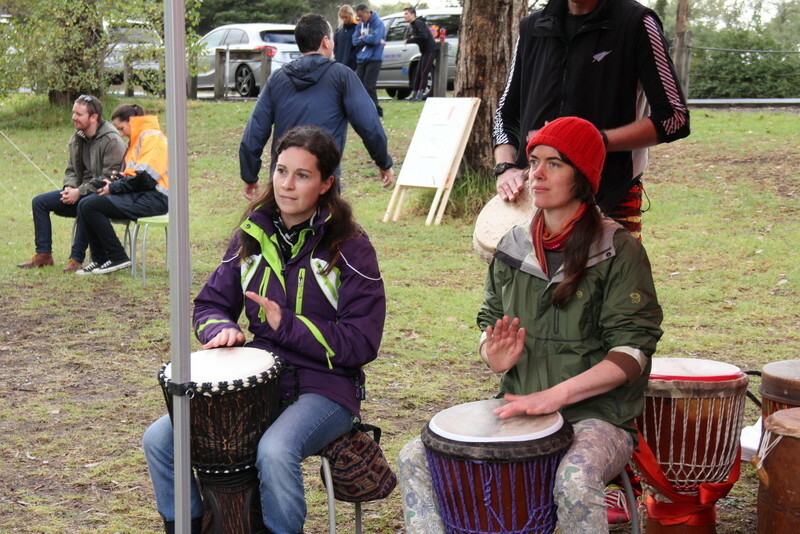 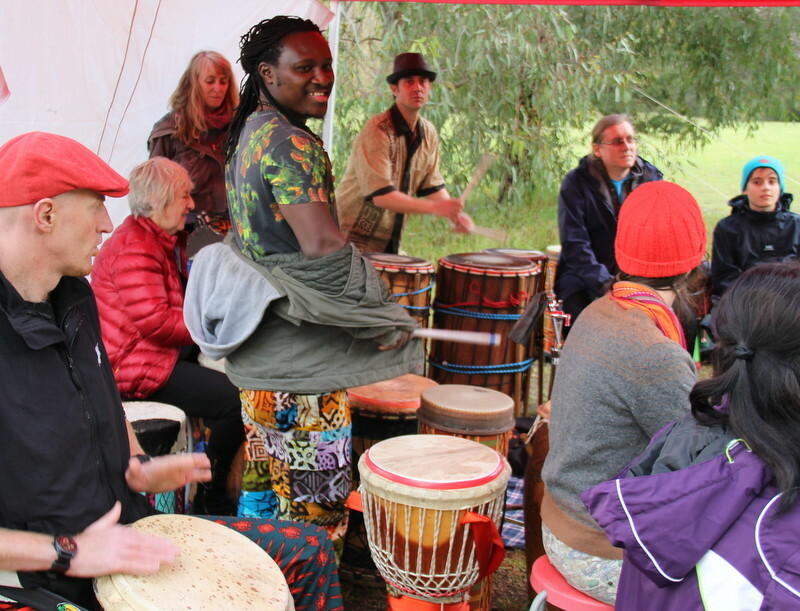 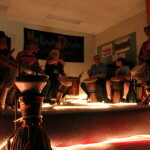 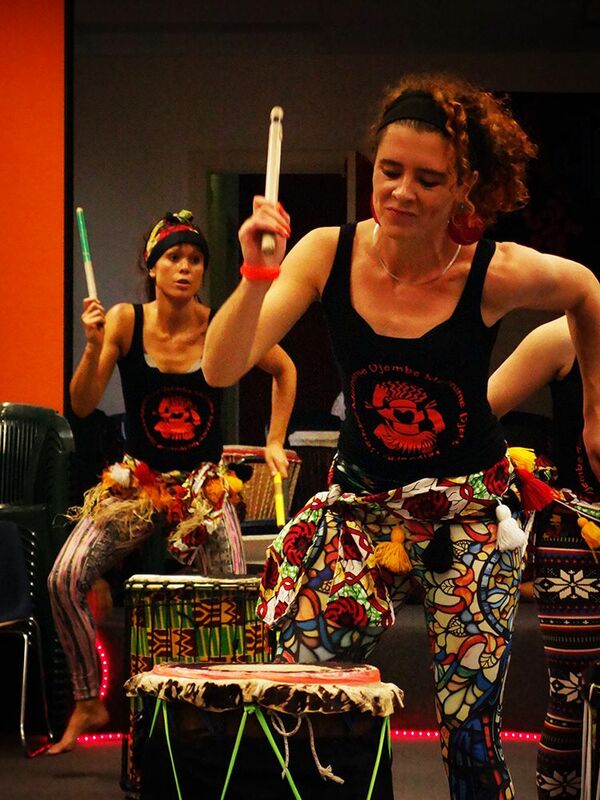 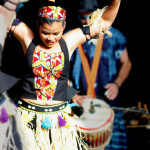 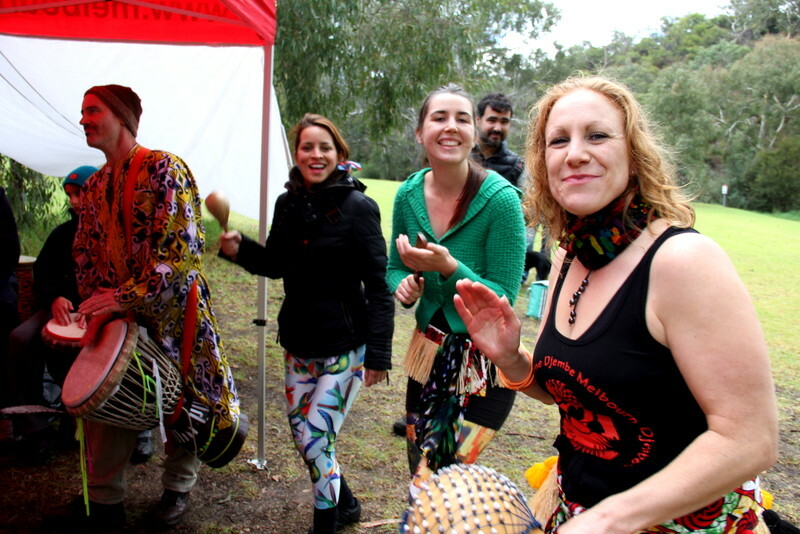 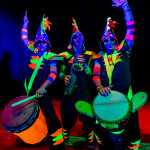 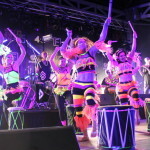 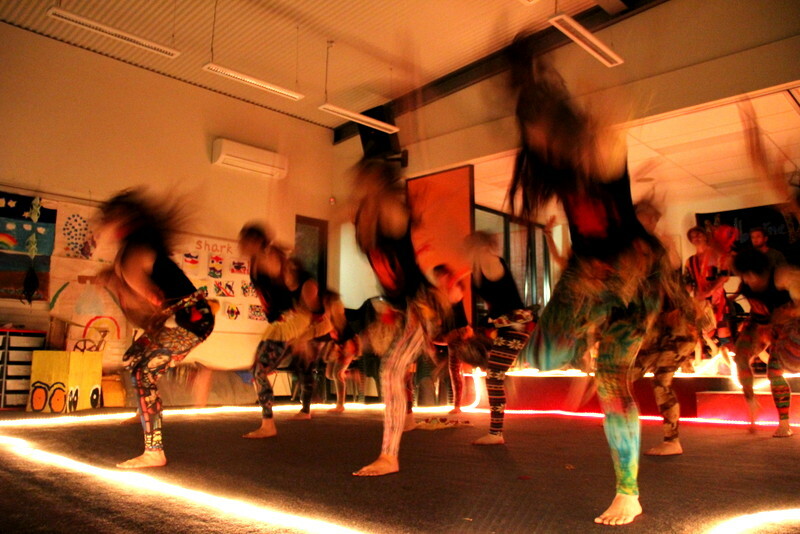 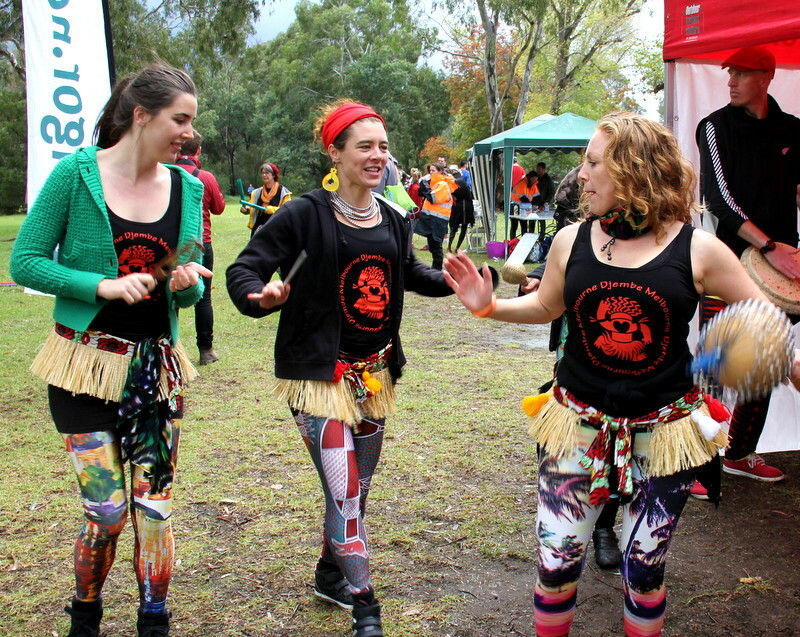 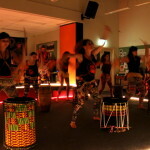 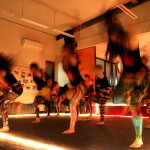 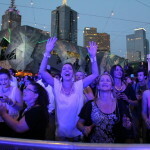 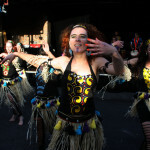 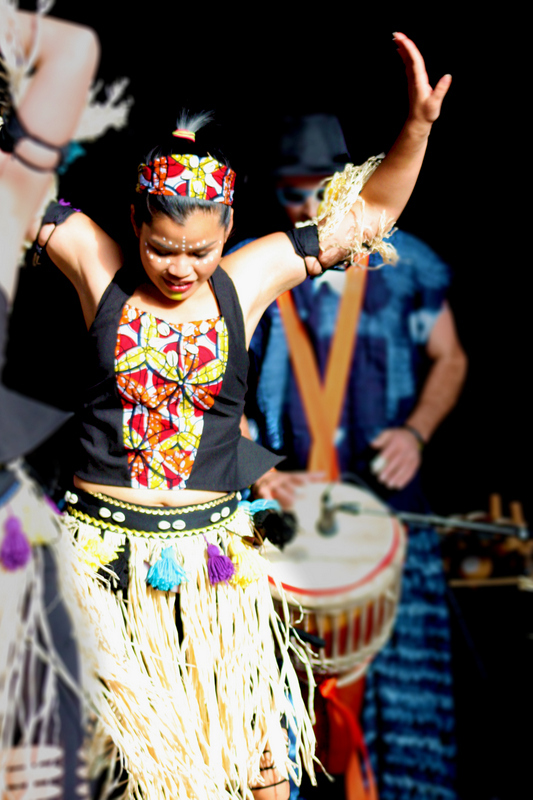 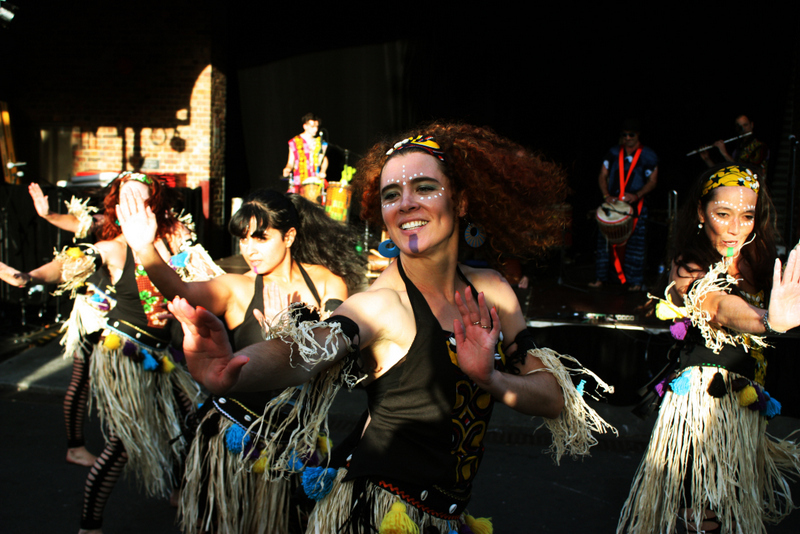 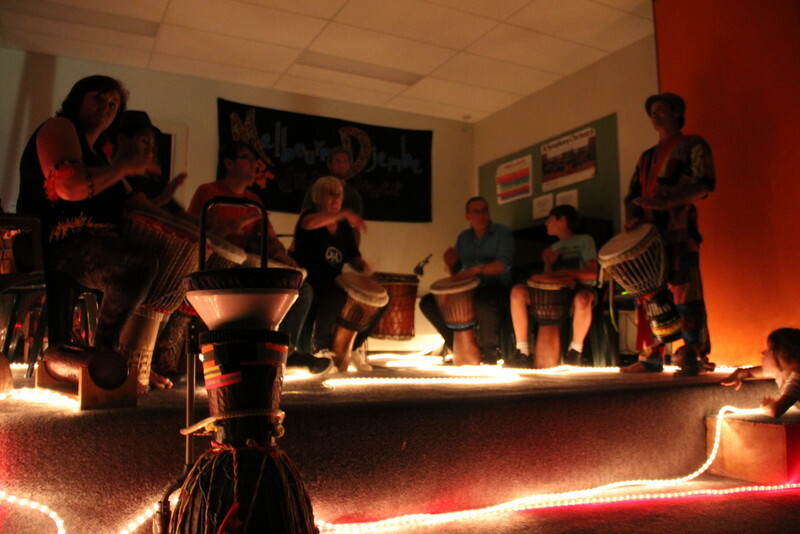 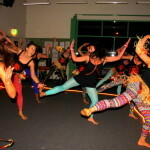 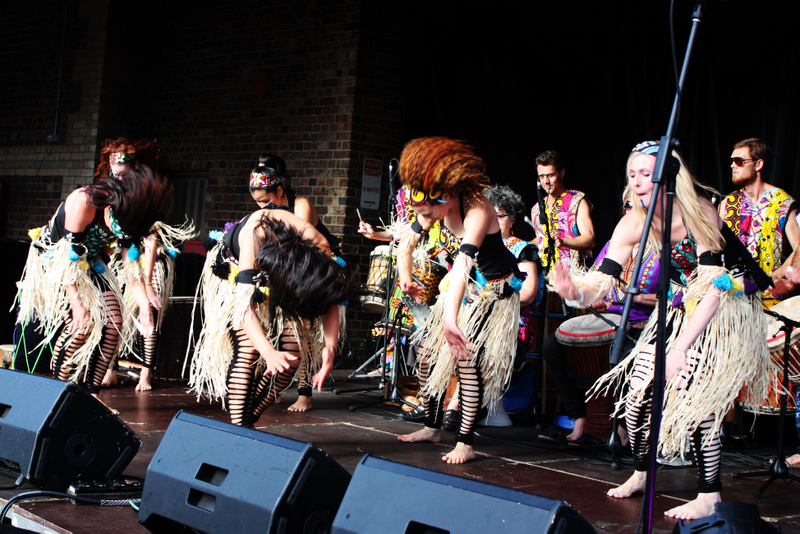 Photos of Melbourne Djembe drum and dance students at ‘Run with the Rhythm’ – fundraiser for orphans in Botswana. 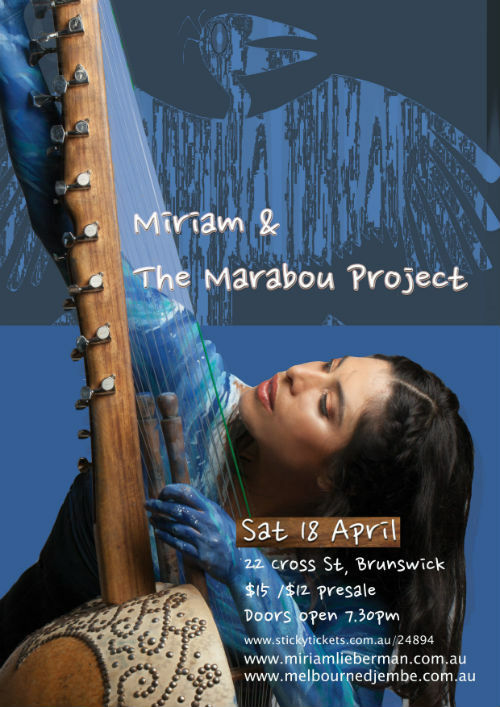 We are VERY excited to announce that Miriam Lieberman will be coming to Melbourne to perform alongside Marabou on 18th April. 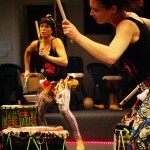 Don’t miss this gig! 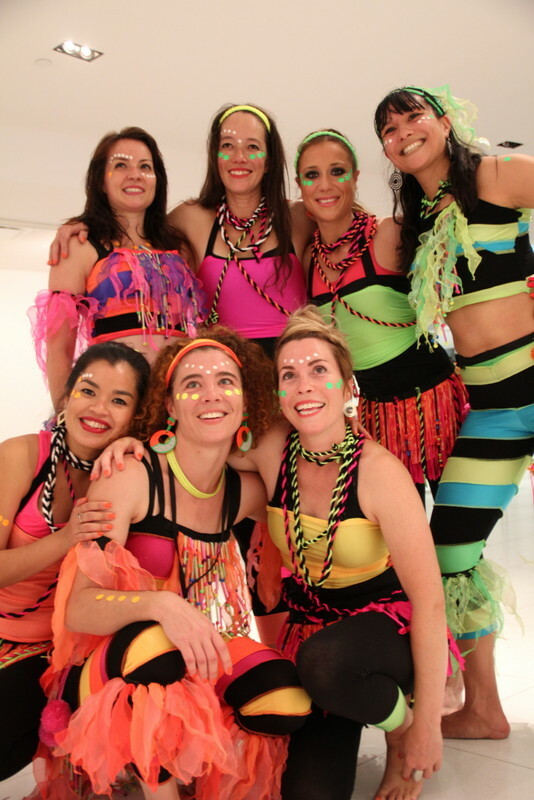 This term, we’re having an informal get-together at the school in lieu of the last dance class to show everyone what we’ve been up to! 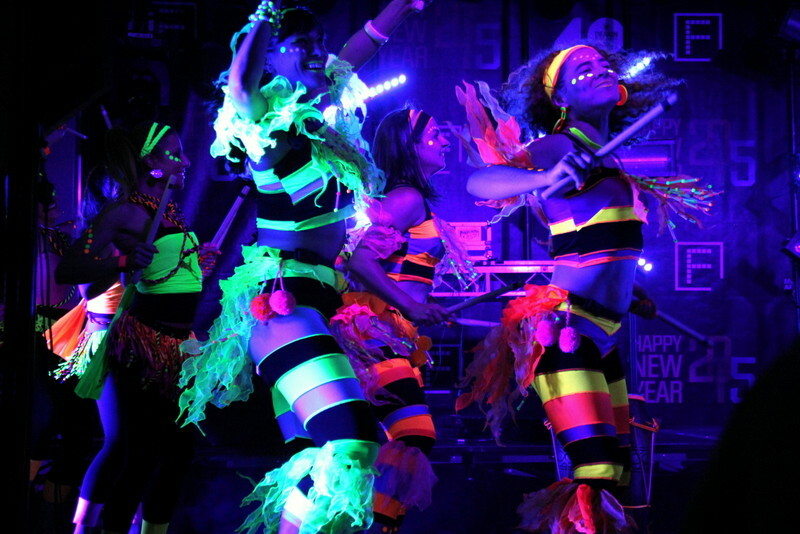 We’ve got wild new costumes, new make-up and a new show. 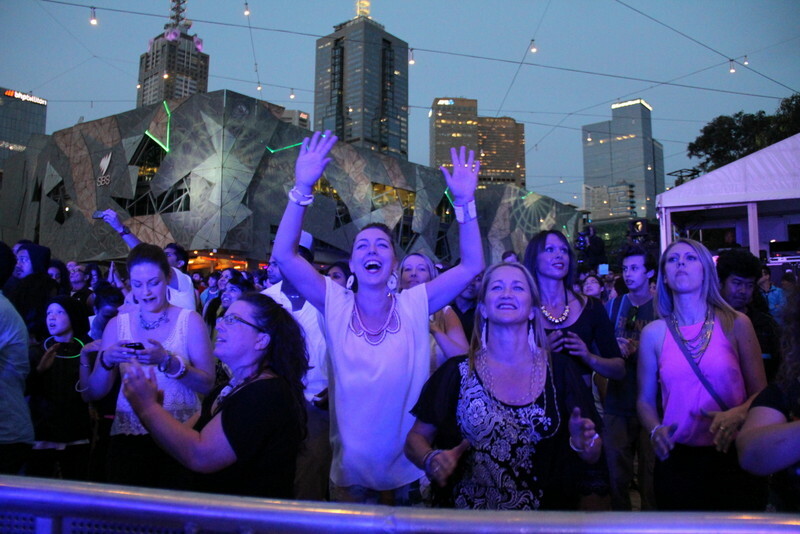 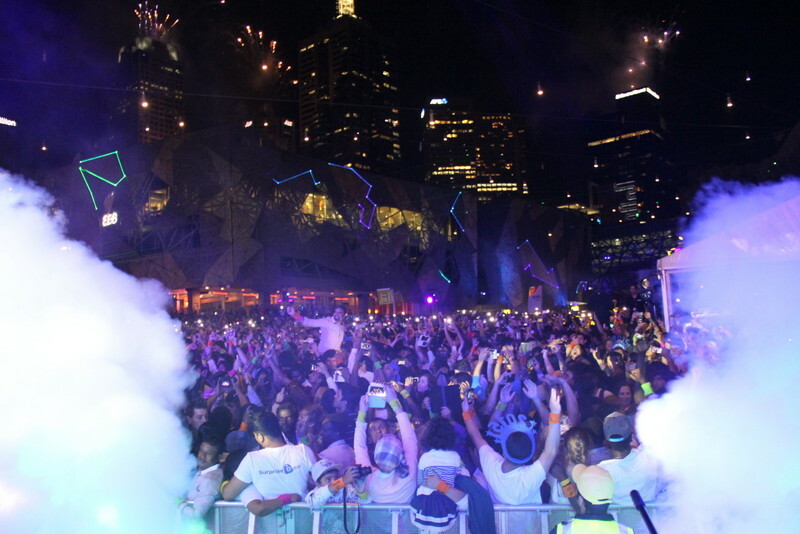 There’s no excuse to miss us this time – we’re everywhere!